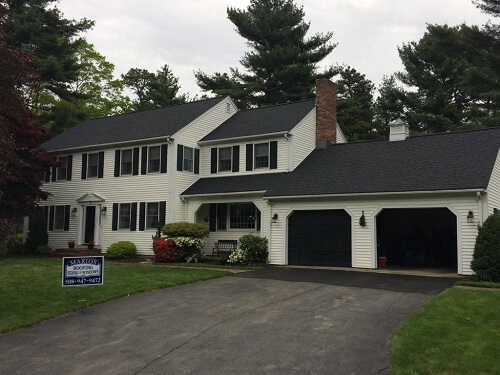 Mario’s Roofing is happy to provide the community of Easton Massachusetts with their wide range of contracting services.Headquartered just 8 miles north in Stoughton, Mario’s has been a leading contractors in this area for many years. With an estimated population of around 23,000 people we understand that many homeowners are in search of our services. Check out our wide range of options below to learn more! 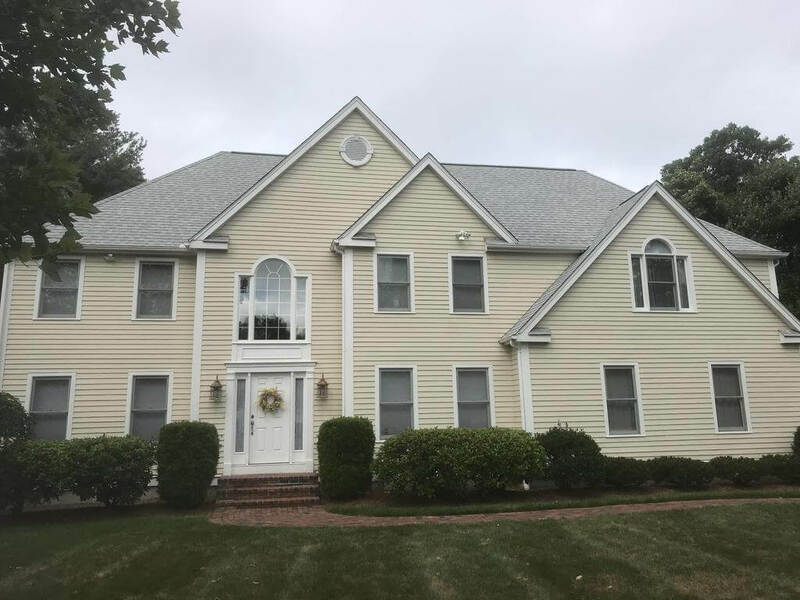 There are so many Easton MA homes with older siding that could certainly use an upgrade. 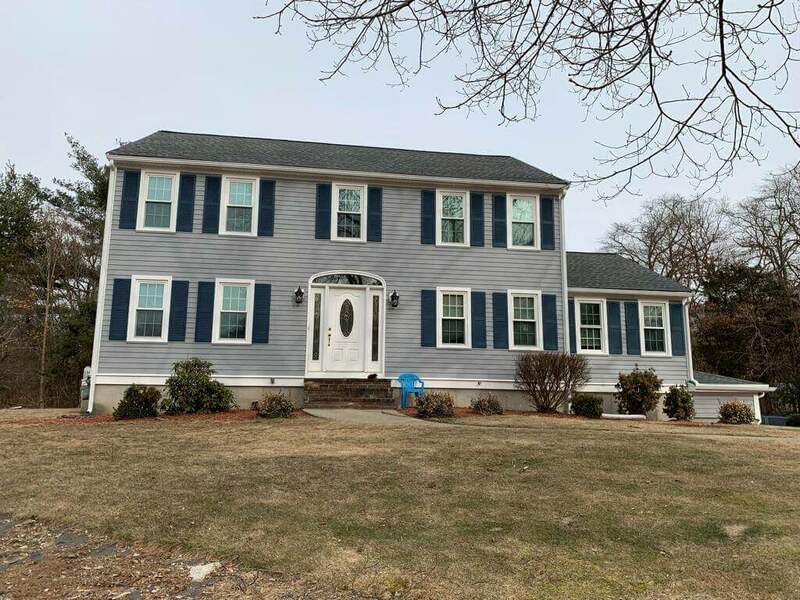 If your home looks old and worn down then there is a good chance that your siding is the reason for this. 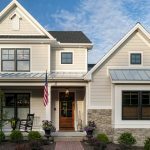 Explore many of our siding options as they are extremely important for home improvement. How is the condition of your windows? 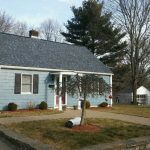 Mario’s Roofing specializes in replacement window services to ensure that you are protected. 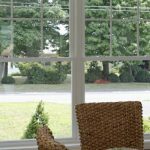 Old windows create leaky drafts, unsightly appearance, and a product that is difficult to use.